Our ProjectsWe are effective at closing privately financed infrastructure deals because we can structure deals that are commercially attractive and are of public interest. 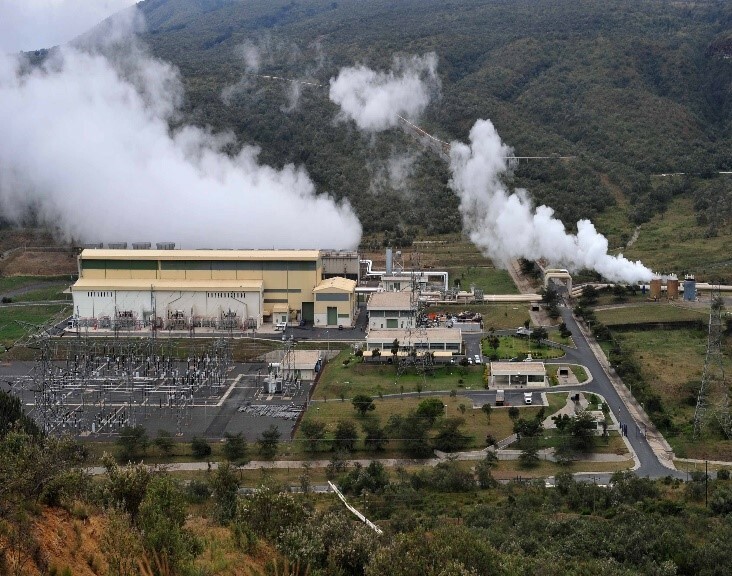 Olkaria VI 140MW geothermal power plant, Kenya. K&M served as transaction advisor. K&M has provided technical and commercial advisory services for 24 power plants in Africa totaling over 4,000 MW, which included acting as the lead financial advisor for four of them. K&M’s clients have included governments, developers, and multilateral development institutions in locations including Côte d’Ivoire, Kenya, Tanzania, and Ghana. K&M has also performed over 60 feasibility studies for power generation projects which have covered a full range of analysis, including: technology selection, conceptual design & layout, site selection, environmental and social impacts, cost estimation, economic and financial analysis, risk allocation and project structuring, and preparation of tender documents for EPC or IPP procurement. Recently, K&M has performed this scope for a 250 MW CCGT project in Tanzania, 140 MW geothermal project in Kenya, and a 40 MW PV solar project in Kenya. K&M collaborated with Chinese, Filipino, Indian, Indonesian, Korean, Laotian, Malaysian, Sri Lankan, Thai, and Vietnamese officials on the development of 13,317 MW of power projects throughout the continent. 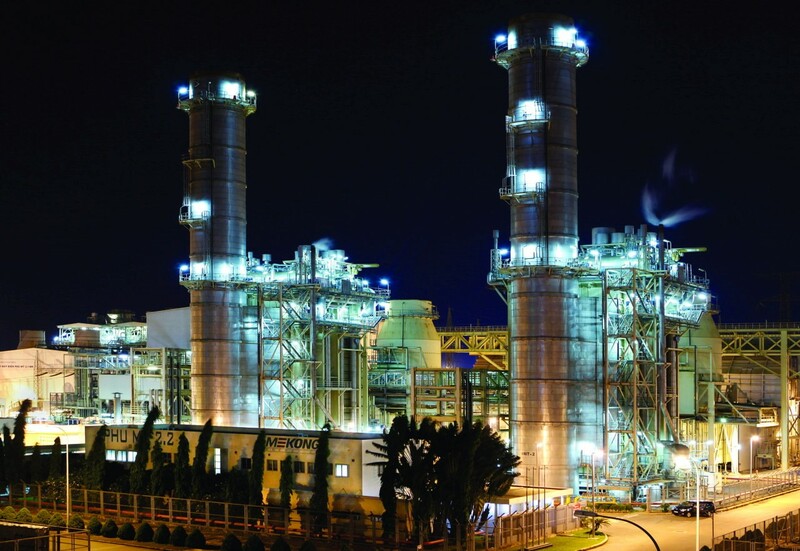 Notable projects include a 1,200 MW gas-fired combined-cycle power plant in the Philippines, and a total of 8,400 MW, mostly in coal-fired plants, in Indonesia. One Indonesian 4000 MW plant was a project in which K&M led the technical and financial restructuring as an advisor. 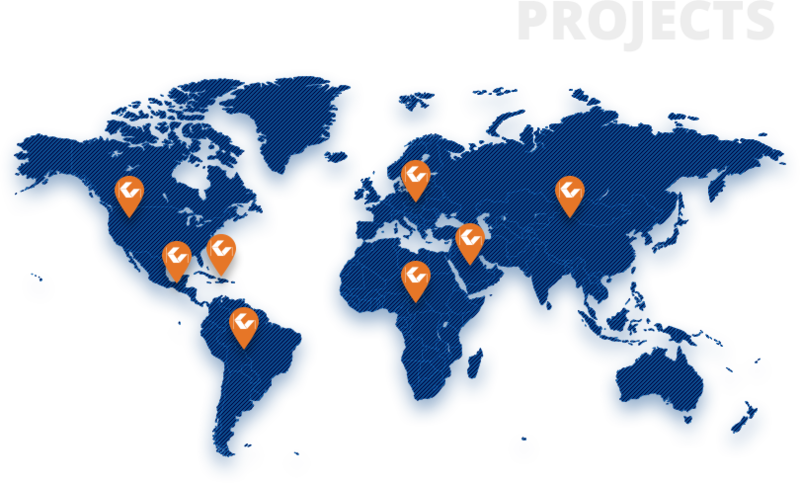 The continent’s power generation projects include a mix of coal, gas, and hydropower. K&M has advised on the development of 1,593 MW of power plants in the Jamaica, Dominican Republic, Aruba, and Haiti. 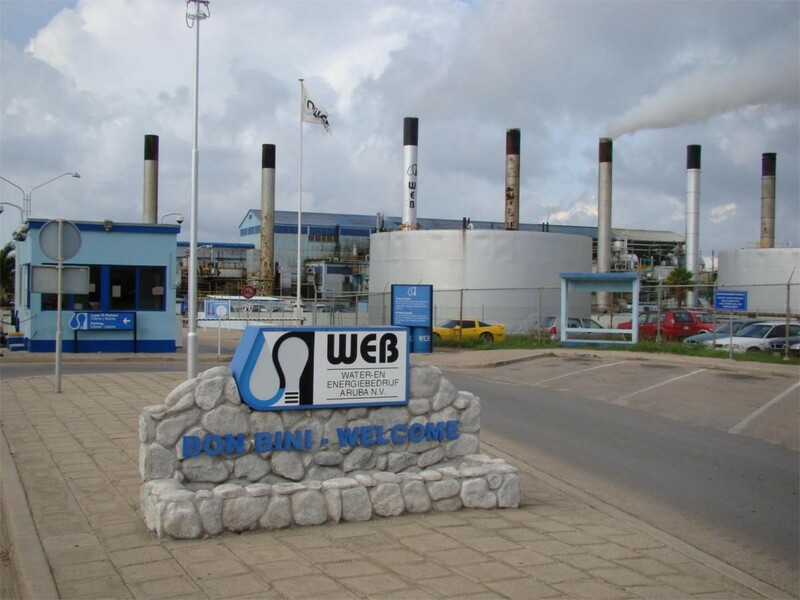 K&M has worked in Jamaica since the early nineties, when we advised the Jamaican government on the development of a policy and regulatory framework that would enable IPPs. K&M applied the same framework when the government retained us to be itss transaction advisor for the 60MW Rockfort power plant. Recently, K&M has shifted its role in Jamaica to advise commercial lenders on the non-recourse financing of the 190MW Old Harbor LNG-to-Power project. As an advisor to private equity funds and developers, K&M has led due diligence, project structuring and capital raising for power plants in Belize, Costa Rica, El Salvador, Guatemala, Honduras, Nicaragua, Mexico and Panama. Most recently, K&M advised the Belize Electricity Limited on their negotiations with the IPP developer of a 20MW hydro; and a private equity fund on the due diligence of investment opportunities in on thermal power generation projects in El Salvador and Panama. K&M worked with nine European countries to develop power plants with a total capacity of 1,452 MW. 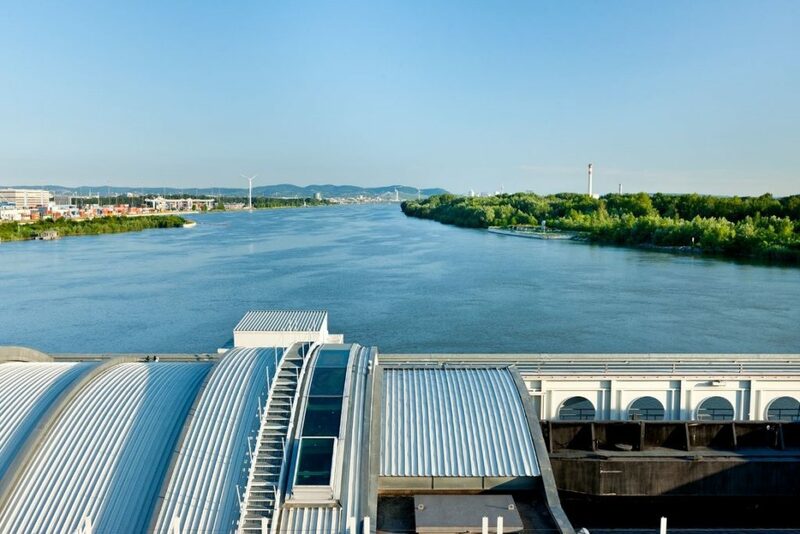 A few highlights of K&M’s work in Europe include a natural gas conservation project in Bulgaria, a Private Power Opportunity Structuring (PPOS) project in Armenia, a combined cycle and feasibility market study project in Hungary, and 10 wastewater treatment plants in Germany. 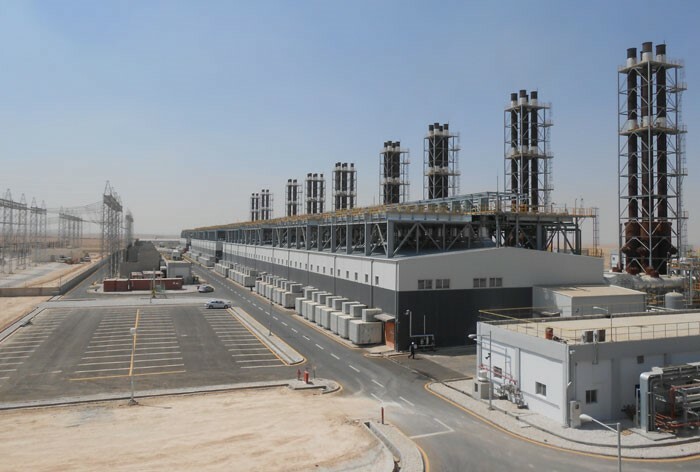 Virtually all K&M’s projects throughout the Middle East and South Asia, have focused on power generation—including combined-cycle, diesel, fuel-oil, gas, oil, and steam fired power plants. K&M has advised on the development of 16,448 MW of new generation capacity in Bangladesh, Jordan, Lebanon, Pakistan, Saudi Arabia, and Turkey For the past several years, K&M has been actively involved in Jordan’s power expansion plans. K&M was initially retained by the Ministry of Energy and Mineral Resources as a lead adviser on the first IPP in Jordan’s history, the Amman East, 370 MW CCGT Power Project. K&M successfully led the project to financial close, which caused K&M to be retained as the lead advisor for four subsequent successful IPPs – totaling 1,600 MW. Throughout Canada and the United States, K&M has managed the research, due diligence, engineering, construction, and build-out of 13 power facilities, among other engineering projects. In the U.S., K&M has worked closely with the Federal Government. 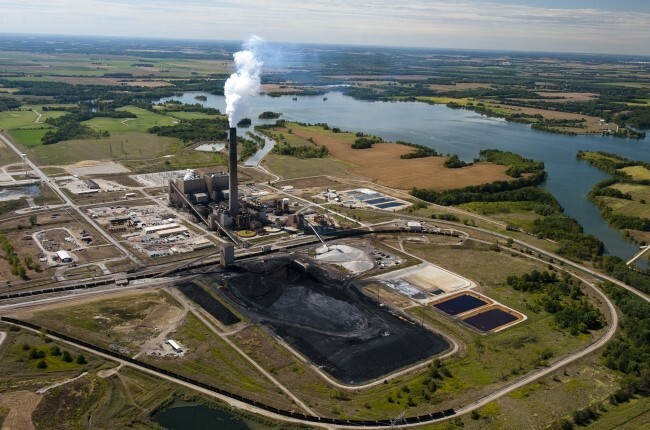 K&M has worked with the U.S. Department of Energy (USDOE) on a Federal Energy Technology Center, and advised on a total capacity of 4,627 MW on coal, gas, and hydroelectric power. The largest facility from that set of projects is a 1,073 MW coal-fired power plant for which K&M handled the commercial review of the technical, financial, and legal aspects. K&M has worked throughout South America, predominately in Argentina, Brazil, Bolivia, Colombia, Ecuador, Peru, Uruguay, and Venezuela. K&M played a pivotal role in the first Latin American power project developed entirely with non-recourse financing. K&M advised its sister company, KMR Power, on all stages of its Colombia based Proelectrica 100 MW gas-fired power plant, including contract negotiation, financing, and construction. 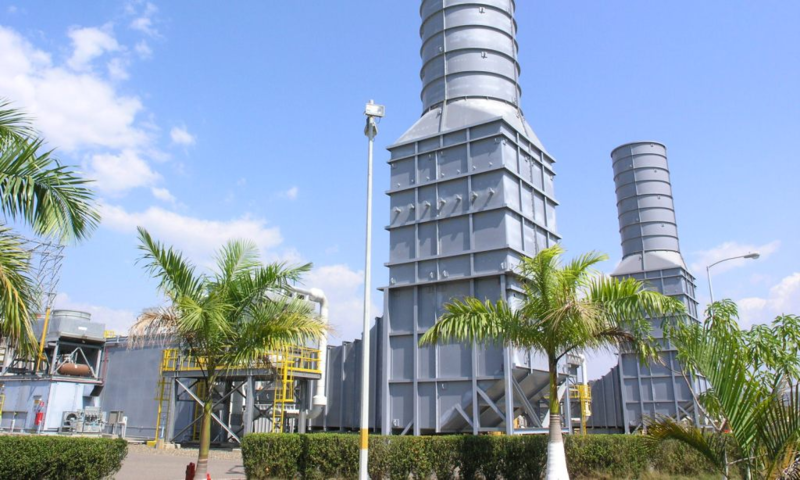 K&M’s success with Proelectricia led to advise on the development of two other gas fired power plants in Colombia (Termovalle (205 MW) and TermoCandelaria (320 MW) and several others in South America.